Columbia University is one of the world’s pre-eminent research universities, with over 3,500 faculty members in the Arts and Sciences and the professional schools; four campuses in the New York metropolitan area, plus a satellite campus in Paris; 25,000 undergraduate, graduate, and professional students; and an endowment of over $7 billion. The University is an acknowledged world leader in education and research. 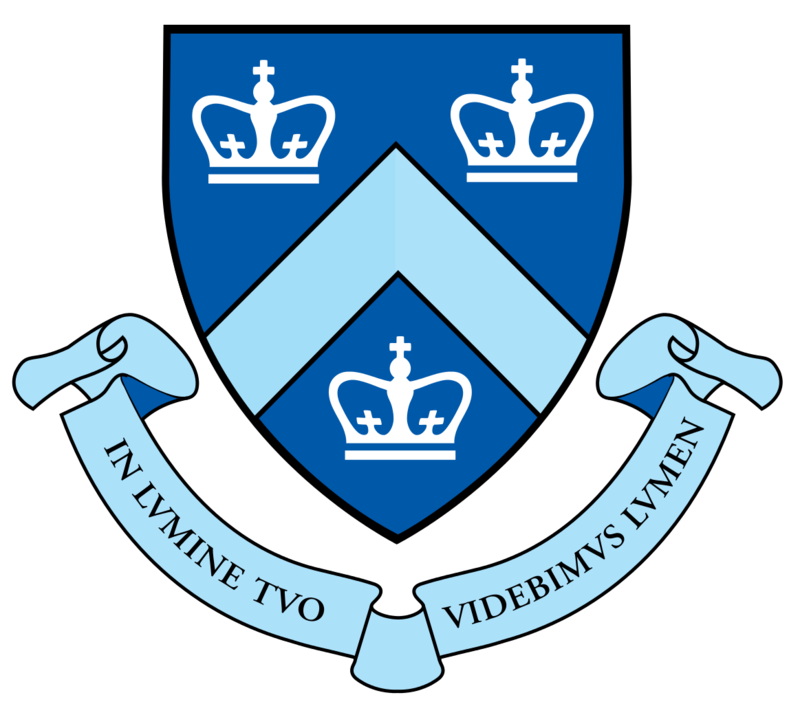 Columbia University provides outstanding academic resources for its researchers.